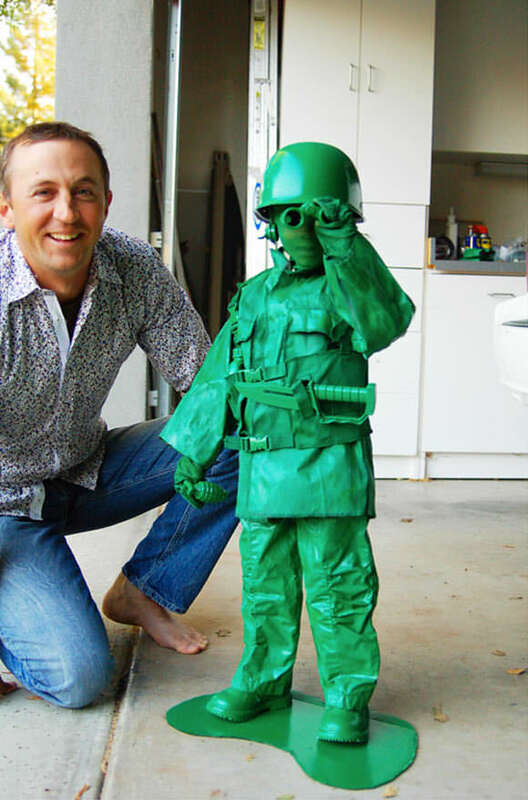 This DIY toy soldier costume is one of the coolest I’ve seen yet. Head over to Wild Ink Press for details. 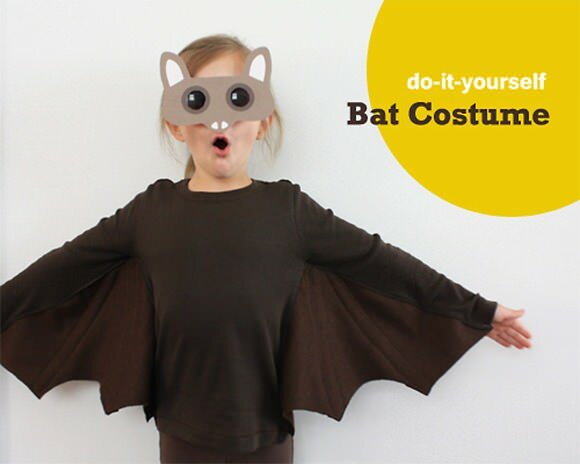 If the toy soldier costume seems too daunting, here’s a simple do-it-yourself bat costume that only requires a long sleeve t–shirt and basic sewing skills. Visit Alphamom to download the tutorial and printable mask. 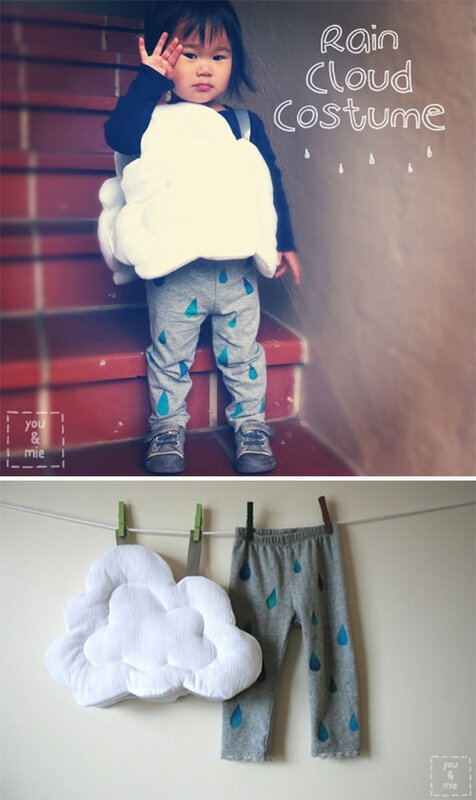 Dress up your little one as a tiny rain cloud with this DIY tutorial from The Train To Crazy. The perfect photo opp! 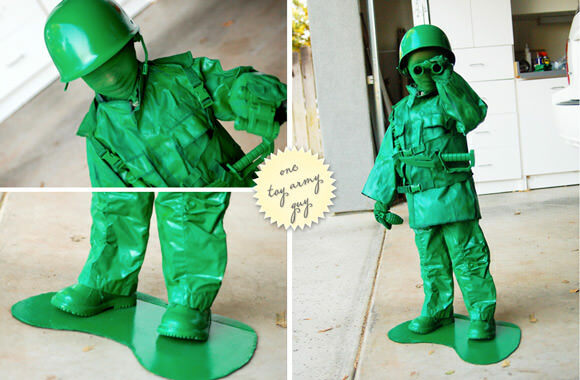 my husband and I love the toy soldier costume. incredibly creative! Oh! Just look at all these cuties! Love the rain cloud costume!